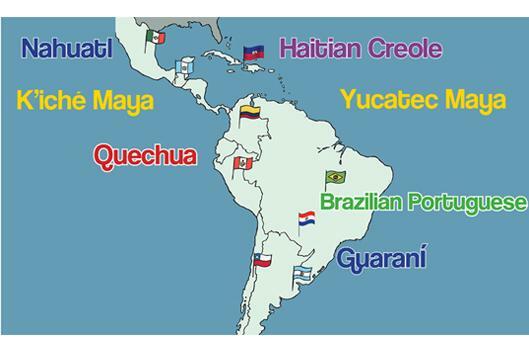 Full-time undergraduate, graduate and professional school students who are US citizens or permanent residents may apply to engage in intensive language study in a language of Latin America or Caribbean for Summer 2019 and Academic Year 2019-2020 (graduate and professional students only). Priority will be given to less-commonly taught languages. Students from other universities may apply. The 2018 application deadline is February 8, 2019. Lunch provided.